These are the pieces that you wear only once and discard. Before you fit them into your ear, you should examine them for dirt, damage and extreme hardness. If they are compromised, discard them and get new ones. Since they are single-use devices, you should discard them immediately at the end of every work shift. 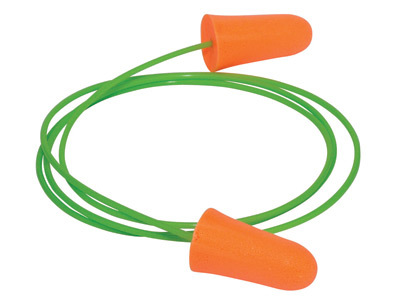 Unlike the single-use earplugs, you wear these units a few times before you discard them. According to the manufacturers, you can wear the pieces up to 4 weeks before you discard them. If your earplugs are washable, you should wash them at the end of the day with warm water and mild soap (if allowed by the manufacturer) and pat them dry with a towel. Some of the plugs allow you to squeeze the excess moisture after washing. After squeezing the moisture, you should place them on a towel or clean surface to air dry. You should note that you shouldn’t squeeze the pieces if it isn’t allowed by the manufacturer. For you to prevent damaging the hearing protectors, avoid treating them with any other substances other than water. When you aren’t using the pieces, you should store them in their own, clean case. Always inspect the pieces before wearing them. You should inspect them for dirt, deformation, damage, or extreme hardness. If you notice any of these, get rid of them and get new ones. Also known as headband plugs, you need to clean them regularly to maintain the elegant look. You should wipe them with a damp piece of cloth after each use or wash them with a mild soap and warm water. Once clean, pat them dry. When cleaning them, avoid using any chemicals as you risk causing damage. You also risk degrading the material forcing you to buy new pieces. When you aren’t wearing the earplugs, store them in a safe place or in their own case. This is to prevent the headband from bending, twisting, or misshaping. 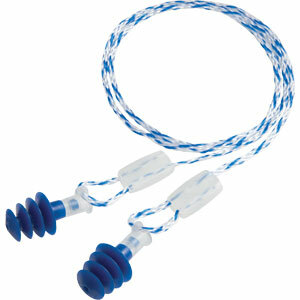 For you to ensure optimal earplug protection and performance, replace the pods every 2-4 weeks. For you to keep the earmuffs in good condition you need to regularly inspect the ear cups and ear cushions for leaks and cracks. You should discard the pieces if compromised. You also should consider replacing the cushions if damaged. When the devices get dirty, you should clean them. For you to avoid damaging the units, clean them depending on the materials used in making them. You should wipe the units with a damp piece of cloth or with a mild liquid detergent in warm water. You should clean the units with care to ensure that you don’t wet the sound-attenuating material inside the ear cushions. Just like when cleaning the other hearing protection devices, you should avoid using any chemicals that might cause damage. You also should avoid using a soft brush to remove the dirt. While doing it might get rid of the dirt, it tends to harden the ear cushions making the earmuffs uncomfortable to wear. 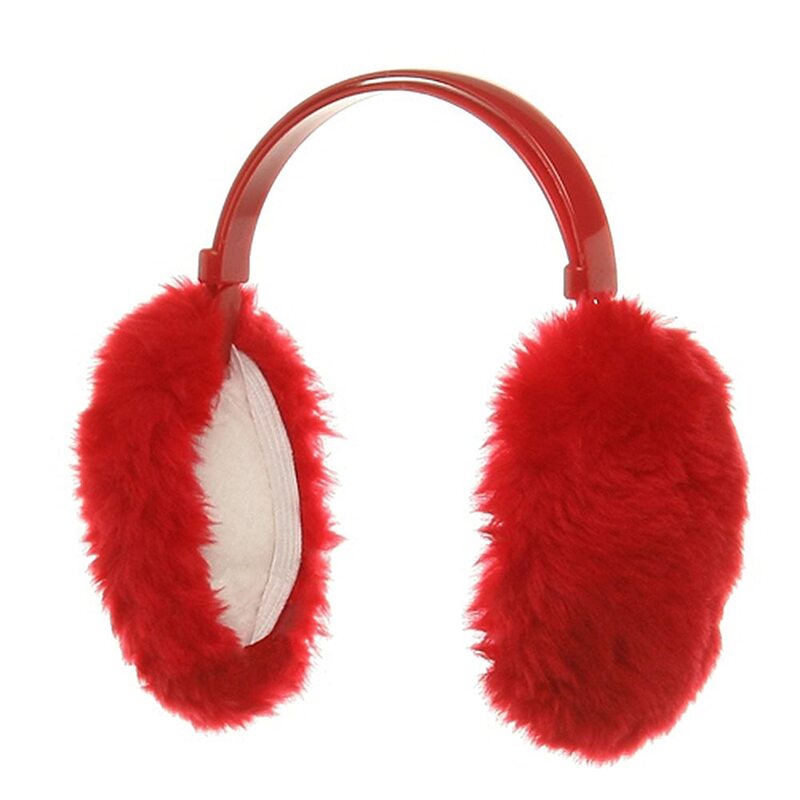 When you are aren’t wearing the earmuffs, store them in a safe, clean, cool space. You should note that even with great care, it’s common for the foam inserts and ear cushions to degrade over time. For the pieces to be comfortable when wearing, you should replace the damaged parts. You should replace the inserts every 6-8 months if you are normal wearer and every 3-4 months if you heavily use the pieces or you use them in humid/extreme environments. These are some of the ways of taking good care of the various hearing protection devices. For you to have peace of mind that the protection devices will give you the service that you are looking for and last for a long time, buy high-quality units from a reputable store.